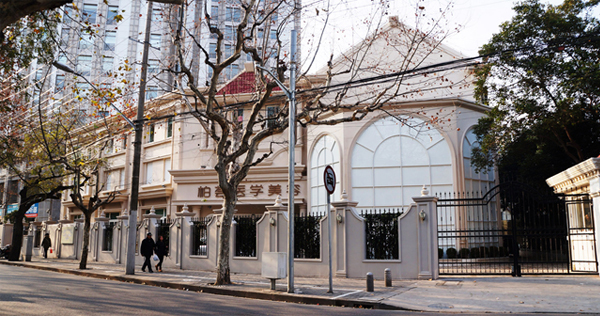 Shanghai East Plastic Surgery has a new name and a new location. 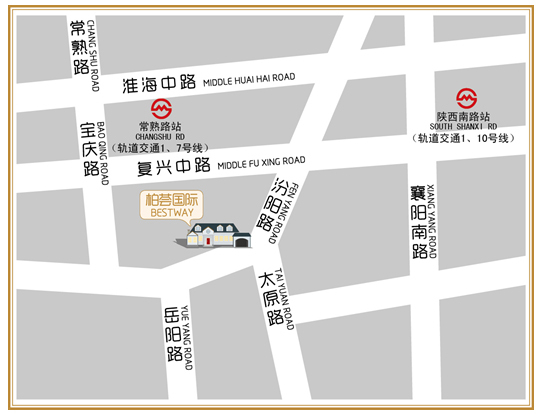 Dr Song and his team are moving to a new clinic conveniently located right in the heart of the French Concession. Our expert plastic and cosmetic medicine services will now be provided from this beautiful new clinic equipped with state of the art facilities. The location may be different but our expertise and service remains the same.